Each household needs a new application annually. Let us assist you at 12820 Pioneer Blvd, Norwalk, or submit the application from the privacy of your home. Send the student to school with a lunch. Parents and guardians are expected to pay their delinquent debt. 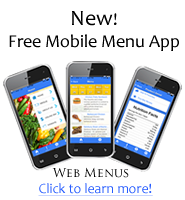 Remember to apply, if you believe you are eligible for a meal at no charge, so that no debt is incurred. 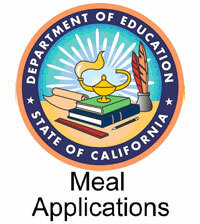 Meal applications also assist the District with other funding. We provide foods students like to eat and that are whole grain enriched, low in total fat, saturated fat, and are trans-fat free. Our meals provide calcium, vitamin D, A & C, protein, and fiber, in choices your child enjoys. We offer 1% and nonfat milk, along with Lactaid and soy milk. Vegetarian selections are available daily. The Board's local School Wellness policy, 5030, was updated after review, on Tuesday, September 26, 2017. The policy is reviewed and updated every three years. Anyone wishing to have input in regards to nutritional information, may contact Anna Apoian, Director of Nutrition Services, at 562-210-2147. Physical activity and educational input may be directed at a school's Wellness Representative or to Educational Services, 562-210-2000. 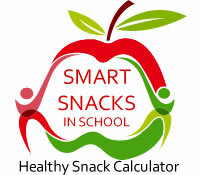 All foods sold during the school day shall adhere to the USDA Smart Snack regulations and California law, in regards to calories, fat, sugar content, and sodium restrictions. The school day is defined as midnight to a half hour after school ends. The nutritional standards adopted by the District for all foods and beverages sold to students,apply to the District's food service program, student stores, vending machines, fundraisers, and other venues. Any food brought from home for a classroom party shall be packaged and labeled to ensure food allergen information is available. An addition to the policy is the stated District goal "to have the last student in line for lunch have at least 15 minutes to sit and eat his or her meal." The work-site wellness programs is administered through Risk Management. Physical and nutrition education is administered through Educational Services, for goals and assessments. Our Nutrition Services Department is dedicated to students' health, well being and their ability to learn. We support learning by promoting healthy habits for lifelong nutrition. 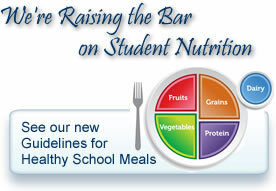 School lunches must provide 1/3 of Recommended Dietary Allowances of protein, vitamins A and C, iron and calcium, and they must be served in age-appropriate portion sizes, as recommended by the USDA Dietary Guidelines. School nutrition professionals must satisfy taste preferences and regional or cultural food influences to provide meals within nutrition guidelines that will be consumed by the students. School nutrition programs have reformulated kid favorites to make them healthy, like pizza prepared with whole wheat flour, low-fat cheese and low-sodium sauce. Chicken nuggets are not the same product served at most homes and restaurants; we serve chicken nuggets with a whole grain breading and are baked rather than deep-fried. We provide students with access to a variety of affordable and appealing foods that meet the health and nutrition needs of students. Children are increasingly recognizing and enjoying healthier food options at school. Based on your annual earnings, you may be eligible to receive the Earned Income Tax Credit from the Federal Government (Federal EITC). The Federal EITC is a refundable federal income tax credit for low-income working individuals and families. The Federal EITC has no effect on certain welfare benefits. In most cases, Federal EITC payments will not be used to determine eligibility for Medicaid, Supplemental Security Income, food stamps, low-income housing, or most Temporary Assistance For Needy Families payments. Even if you do not owe federal taxes, you must file a federal tax return to receive the Federal EITC. Be sure to fill out the Federal EITC form in the Federal Income Tax Return Booklet. 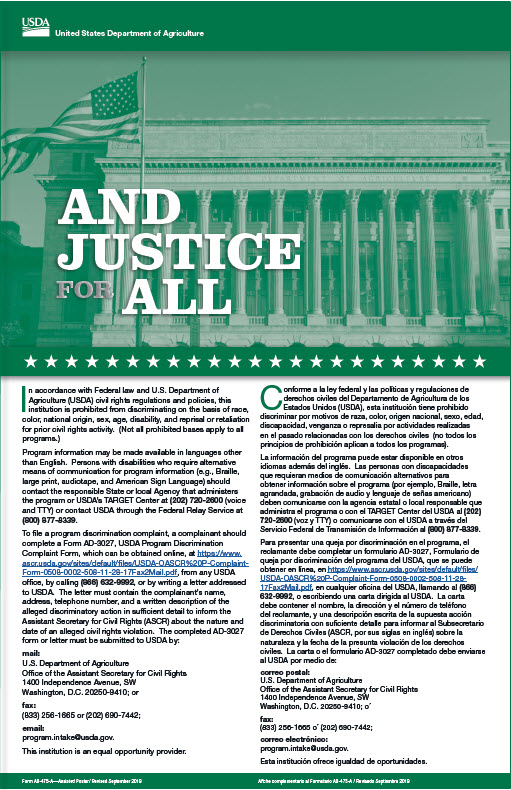 For information regarding your eligibility to receive the Federal EITC, including information on how to obtain the Internal Revenue Service (IRS) Notice 797 or any other necessary forms and instructions, contact the IRS by calling 1-800- 829-3676 or through its Web site at www.irs.gov. You may also be eligible to receive the California Earned Income Tax Credit (California EITC) starting with the calendar year 2015 tax year. The California EITC is a refundable state income tax credit for low-income working individuals and families. The California EITC is treated in the same manner as the Federal EITC and generally will not be used to determine eligibility for welfare benefits under California law. To claim the California EITC, even if you do not owe California taxes, you must file a California income tax return and complete and attach the California EITC Form (FTB 3514). For information on the availability of the credit eligibility requirements and how to obtain the necessary California forms and get help filing, contact the Franchise Tax Board at 1-800-852-5711 or through its Web site atwww.ftb.ca.gov. As specified in the Buy American provision in the National School Lunch Program (subdivision (n) of section 1760 of title 42 of the United States code), products of domestic origin are strongly preferred (processed products should be at least 51% American origin). 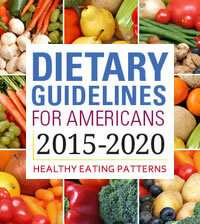 Further, in compliance with the Choose California Produce Act, Chapter 7 Part 1 of Division 21 of the Food and Agricultural Code, where price, fitness, and quality being equal, the District will give preference to supplies and produce that is grown, manufactured or produced in the state of California. Learn more about the Buy American memo, SP 38-2017 and California Assembly Bill No. 822 regarding Choose California Produce Act .